Schooler, Kellogg & Co. is a Dallas based Interior Design firm. 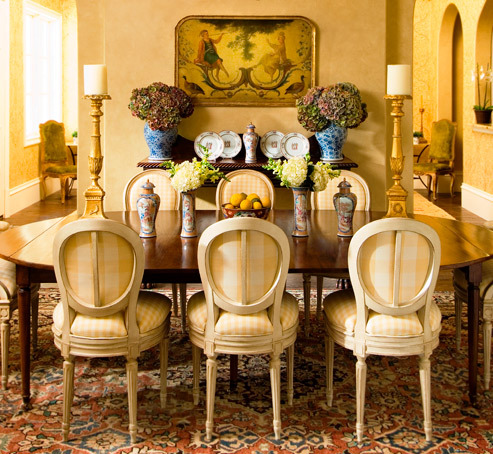 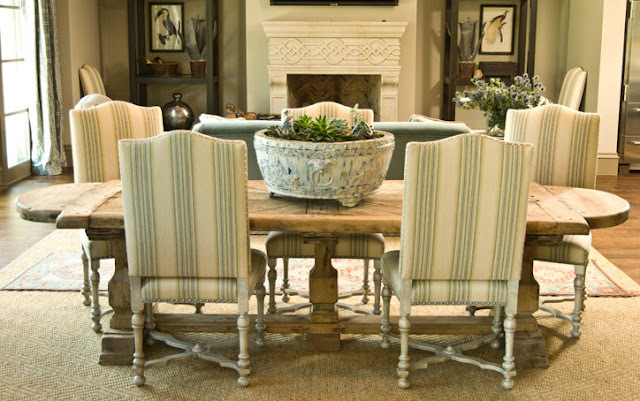 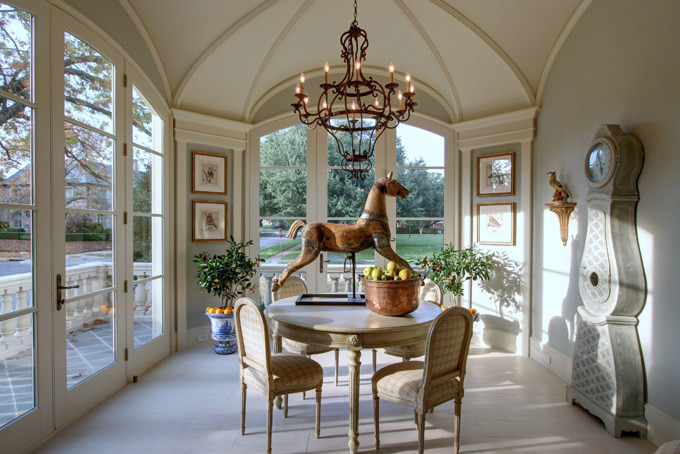 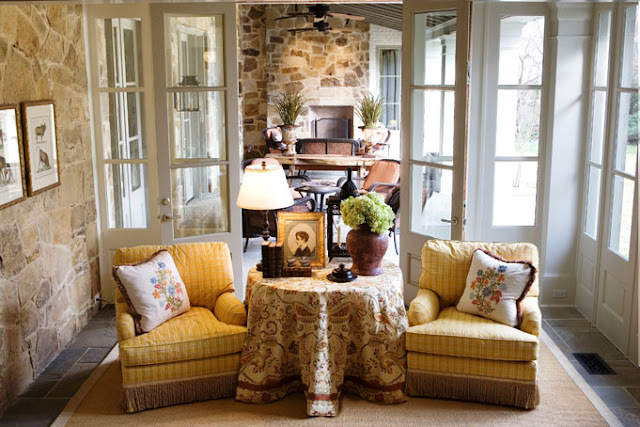 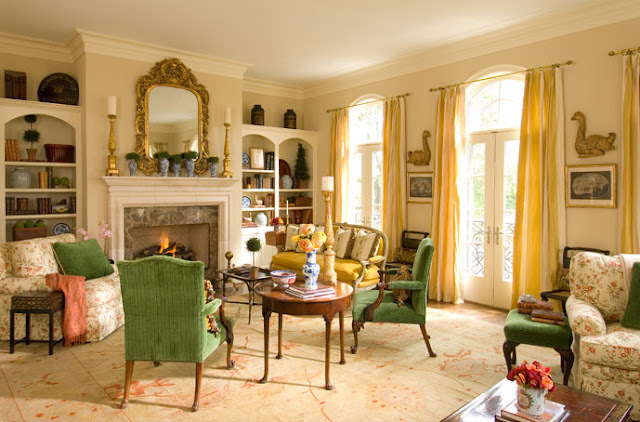 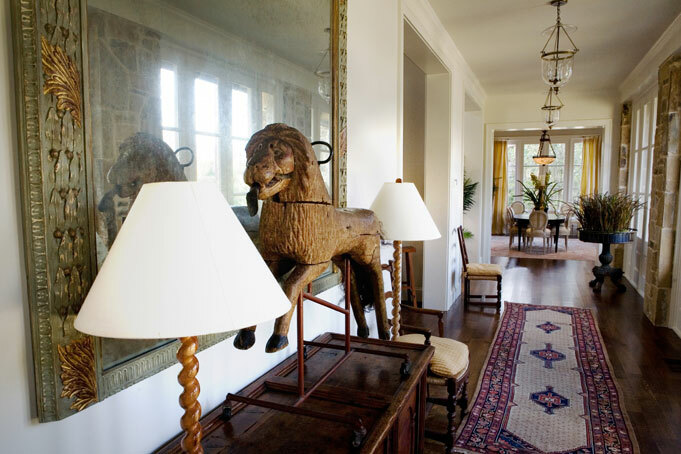 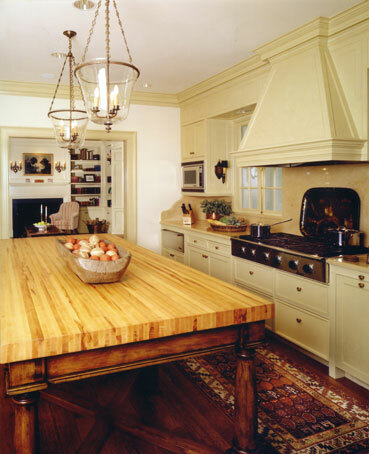 Interior Design projects large and small along with selling antiques and staging homes keeps this firm busy. 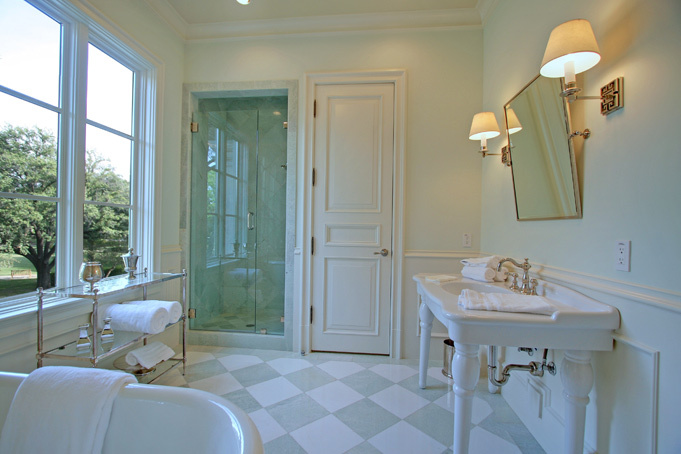 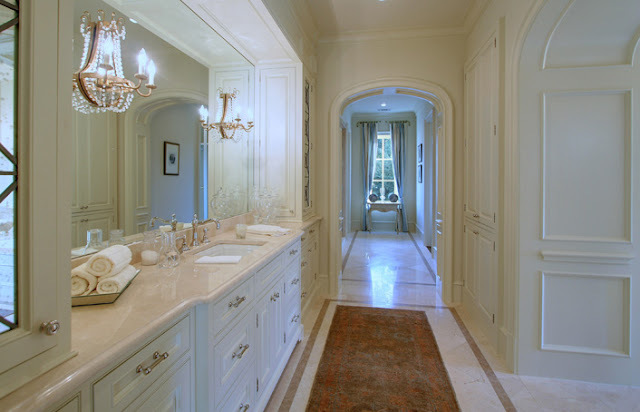 What I love about this firm is it's classic, sophisticated design style that create a timeless look to every room. Not only is their work beautiful but I am fascinated with how Ann Schooler came into design. 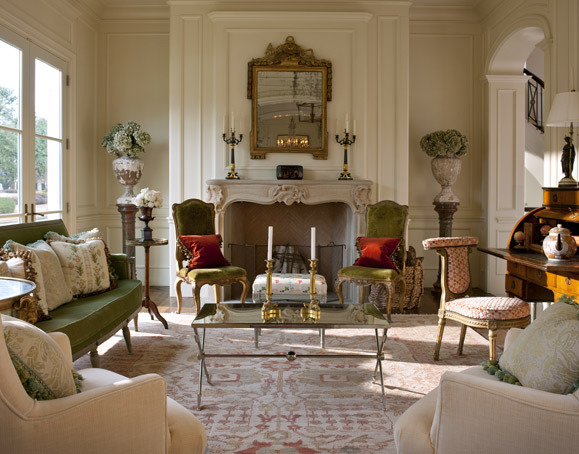 She started her career giving tours in Virginia and England of the great houses of Britain and their influence on American decorative arts. 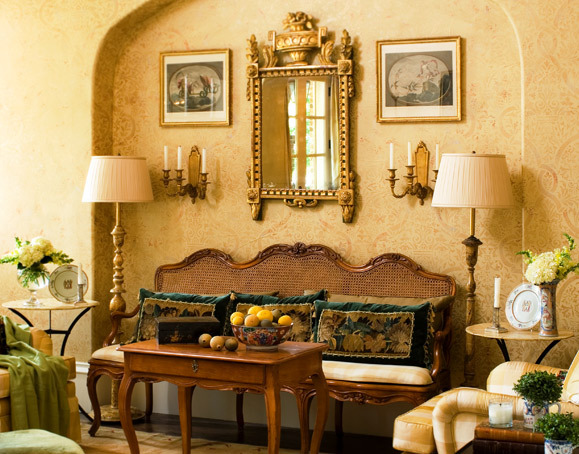 She also studied at Parsons School of Design in a Paris summer abroad program so clearly her work is influenced by her European love of history and experience. 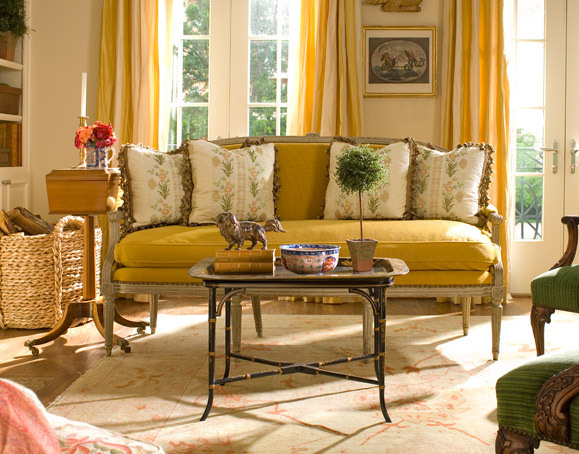 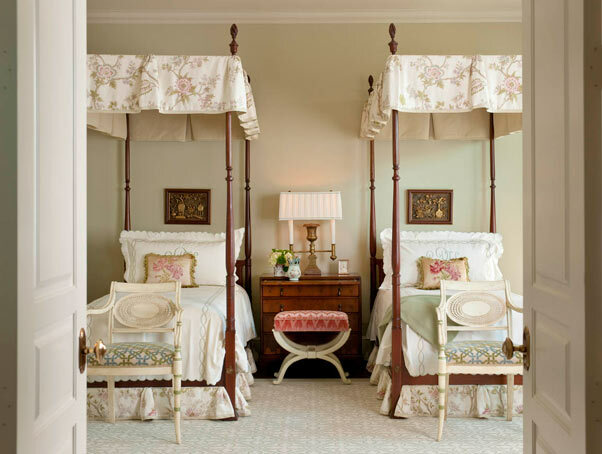 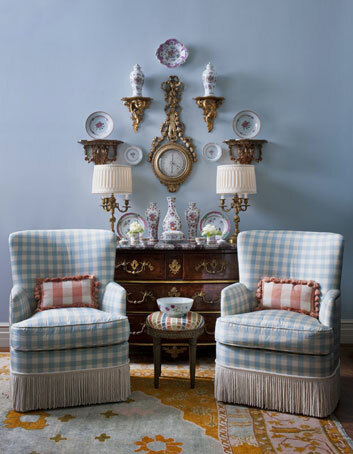 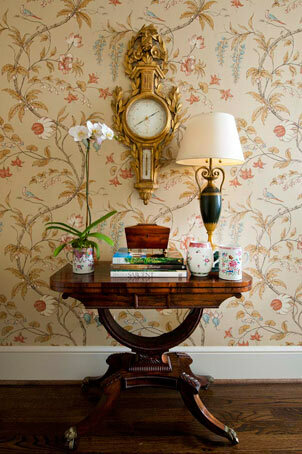 Decorative arts and lovely textiles with antique furnishings create rooms of warmth and style and Schooler, Kellogg & Co. knows just how to combine them all to make them a success.